It's November! How did that happen?! This month we have a little treat in store for one of you. We've teamed up with one of my favourite online accessory stores, Alice's Wonders, to offer one #NYNYStyleProject-er an incredible statement necklace from their new Autumn collection. 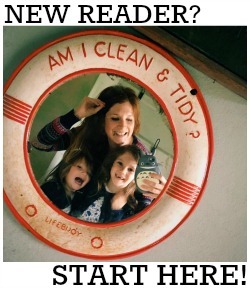 The piece up for grabs is actually featured as the image behind this months prompts - isn't it a beaut? 1. Regram the #NYNYStyleProject November prompts photo below (you'll be able to find it by searching the hashtag on Instagram). 2. Follow @aliceswondersuk on IG. 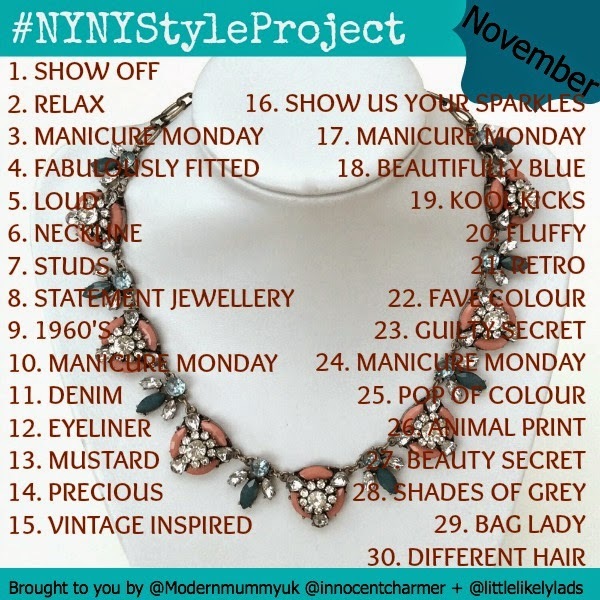 Both of the above are mandatory, but you can also earn up to 30 extra entries as every time you join in with the project and upload a picture during the month of November (hashtagged #NYNYStyleProject) you will automatically get an extra chance.